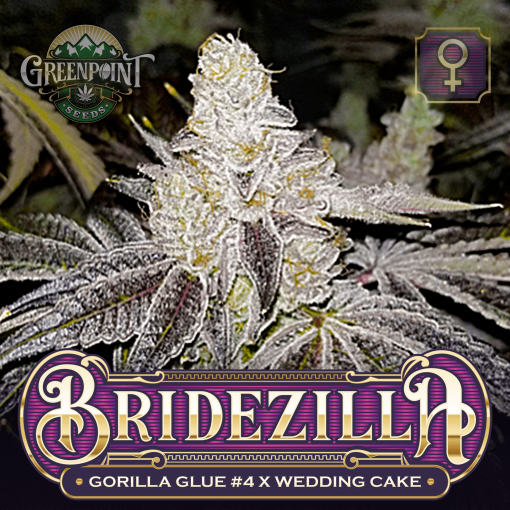 Bridezilla is a cross of Gorilla Glue #4 and Wedding Cake. 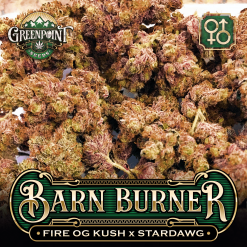 This phenomenal breeding project has brought together two of the most fantastic cultivars to have in any garden. Both of these cuts have become renowned and sought after across the globe. Gorilla Glue #4 has become one of the best cultivars for breeding new high yielding and flavorful phenotypes. Josey Whales and Lone Watty out of Las Vegas shared this cultivar with the world, and since then, it has become an instant favorite throughout Cannabis culture. Gorilla Glue #4 or GG4 is an excellent hash strain that is just as flavorful as it is stinky. 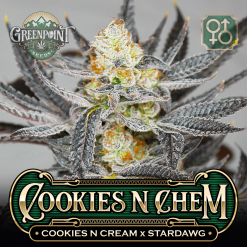 The combination of Sour Dubb x Chem Sis x Chocolate Diesel delivers a wide variety of flavors and aromas from a strong sour chem to delightful sweet chocolate. The mouthwatering characteristics of GG4 never disappoint. 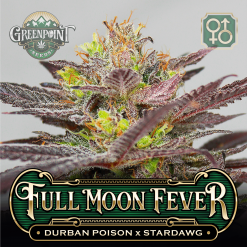 This is a fantastic all-day cultivar that will give you uplifting energy and a sense of creativity while also rocking your brain with a zooming buzz that will have you active and alert, while also feeling stress-free. Wedding Cake, also known as Triangle Mints #3 is a cross of Triangle Kush to Animal Mints (Animal Cookies x Sin Mint) created by JBeezy. Known for its chunky trichome coated flowers and dessert like aroma of vanilla cake, Wedding Cake has quickly become a must-have for anyone who enjoys elite cultivars. An extremely photogenetic phenotype, this cut glistens in photographs and gathers a crowd when a jar is opened in a room. The bag appeal on this cultivar is insane, and as the crowd gazes at the flowers in the jar, they will begin to notice the aroma of lemon and vanilla mixed with cake and a hint of sour fuel. The effects are happy and uplifting and will leave you feeling relaxed and focused. This is an excellent option for stress relief and anxiety. Bridezilla – Combining the dynamic, uplifting effects of the Gorilla Glue #4 with the relaxing and focused effects of the Wedding Cake will hopefully produce new phenotypes that offer the right combination of both cultivars. Together the flavor profile of Bridezilla is sure to please even the most demanding pallet. A mix of sour gas and vanilla chocolate could bring new flavors from phenotypes delivering everything we look for in both taste and aroma. 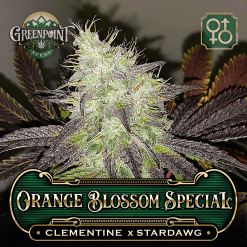 Get ready for some seriously trichome covered flowers that with tantalize your senses. 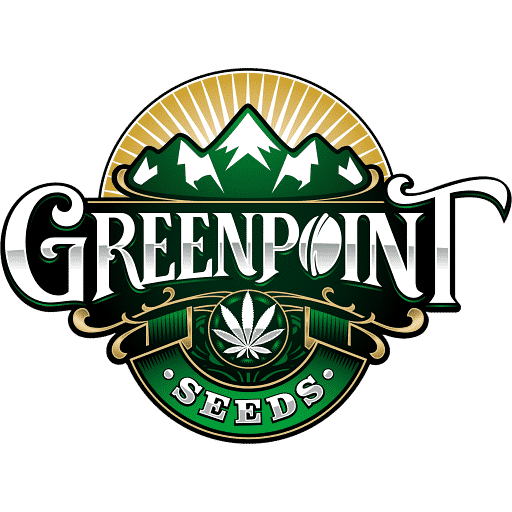 PREMIUM COLLECTORS PACK – Crush-proof containers and tamper proof heat-sealed pouches ensure your genetics are 100% genuine and secure for their long journey.